One of my co-workers retires this week. Yes, I had one retire about a month ago. We have several people retiring this year and probably next year also! This card is all about the bling! I even put crystal effects on the glasses and microbeads on the rims of 2 of the glasses. 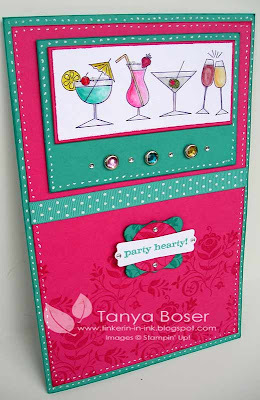 And this was the first time I used the new Modern Label punch. It layers really nicely with the 1-1/4" circle and Curvy Label punches. I even dotted the inside and put more of the large image from Razzle Dazzle across the bottom. This is a Half-fold card, so it is really big- It has to be big enough for everybody at the hospital to sign! My Daughter Made a Card With Me! Now, I have to let you know that my daughter is a true artist, amazing talent. She think that papercrafting is too hard to learn, not her style. She starts her Photojournalism major at the Art Institute of Minneapolis in 2 weeks. Hoity-toity, I know. But guess what.... she LOVES this watercolor technique! Maybe I'll get her hooked yet. Na, won't happen, but a girl can dream. 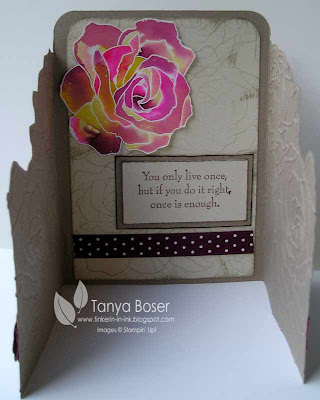 But she made this rose, loved making it, loved how it turned out, and then decided she needed to make it into a birthday card for a good friend of hers. I walked her through it, and she did a great job. Ok, so ignore my finger in there! I couldn't get a good pic of this closed without holding it! 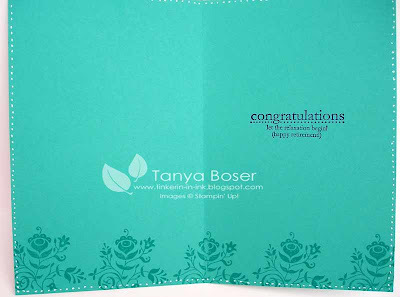 This is a trifold card using the Manhattan Flowers embossing folder and it is sooo cool! 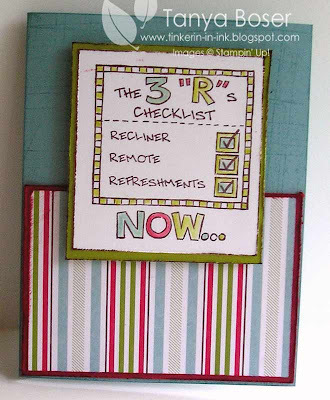 I found this idea on a couple of blogs , but originated with Barbara Jean Smith. I changed mine just a little, and the next one I make will actually fit in an A2 envie, lol! This one is a little too tall. 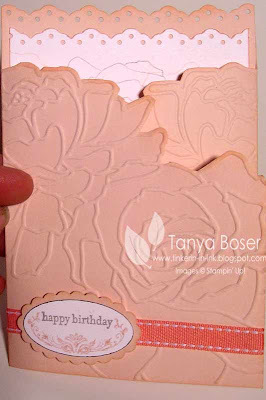 Now, don't you love how the "happy birthday" from Teeny Tiny wishes fit in this stamp from Oval All?! 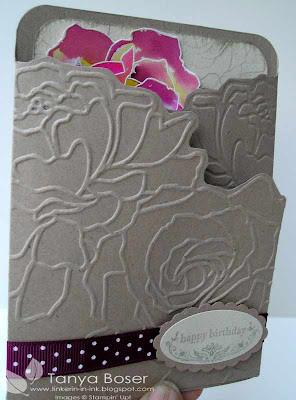 I just used a Blush Blossom marker to stamp only the floral design, then used Going Gray ink and the Stamp-A-Ma-Jig to put the happy birthday in instead of Best Wishes! Here it is open. 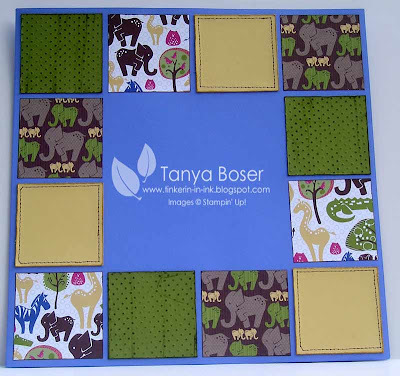 I used the Eyelet border punch on the top edge instead of rounding the corners. Now, go and make one yourself! The new catalog starts on Wednesday, July 1st! I am so excited, there is so much cool new stuff, you wouldn't believe how big my wish list is. 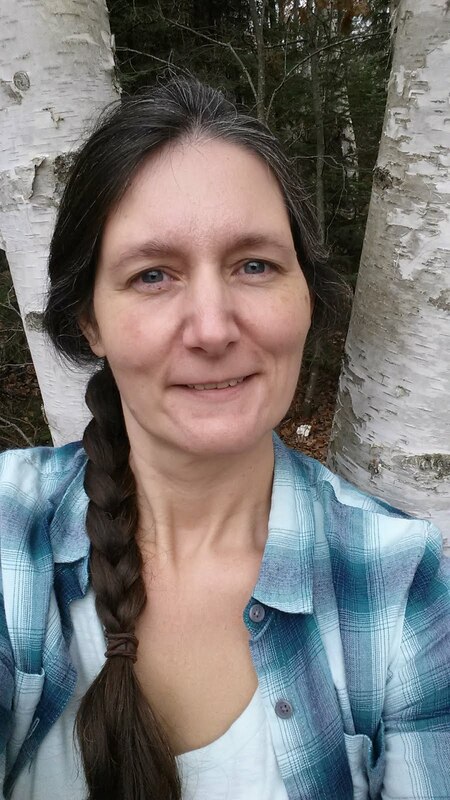 Yes, even though I am a demo, I do not get everything I want out the catalog, and it is very hard for me to pick what I am going to get first cuz I have so many ideas for so many of the new things that I think I have to have, lol! Now, if I can just hang on to all of those fun ideas, and try them as I get stuff, it will be a miracle. Even writing the ideas down should help, right? Ok, on to the card above. 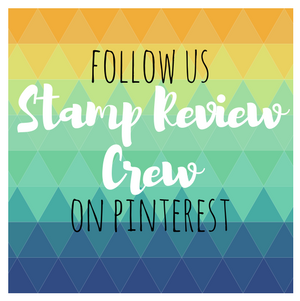 This is one of the projects we will do at stamp club this Thursday. How lucky were we that this meeting fell just after the new catalog came out! I have been dying to show my ladies this technique- I just had to wait because I didn't think that the guys wanted roses on their Father's Day cards, if you know what I mean! And this technique is so easy and fun, it could be addicting :) I call this technique Watercolor Spread. And I used 3 of the new In-Colors on it. You are going to LOVE them! I do already! I won't tell all my secrets yet, I'll wait til after the club meeting. 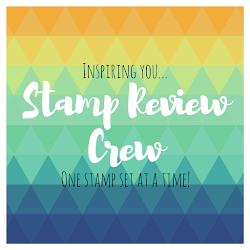 I do have to say that this is not my idea, I got it from Patty Bennet, who is one awesome lady for sharing this with us all, even thought I think she said she got the technique from someone at a Stampin Up! Leadership conference. And this is the scrapbook page we will be doing. I may add to it yet, I haven't decided. I know, I know, I just can't leave well even alone! Oops! I just realized this picture doesn't have the giraffe I put on it! So there you go, I already added to it! For all of the non-club members out there who visit my blog, I am willing to sell card and page kits if there is an interest. 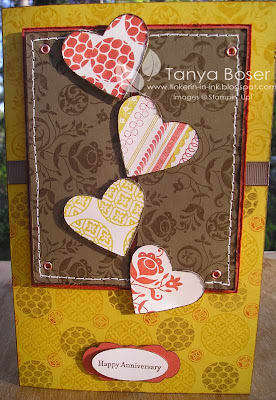 For this page and the card, it would be $10 US, including shipping, the materials to complete the project, minus the stamped images, and instructions. I can take Paypal, personal checks, and money orders. 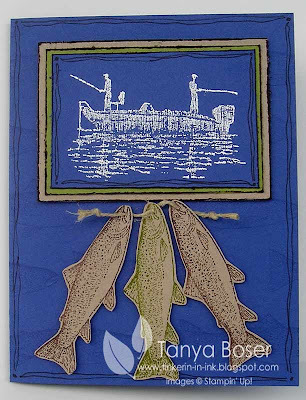 I stamped the fish in Versamark all over the card front, and then in Choc Chip and Old Olive on Kraft cs, cut the fish out and strung them up on hemp twine. The fishermen and boat image is embossed in white EP. Attached the matted boat and the fish to the card front with dimensionals. I also matted the sentiment on the inside the same way I matted the boat on the front and did the same doodles around the edges inside. This one is for a little girl to give to her Daddy. 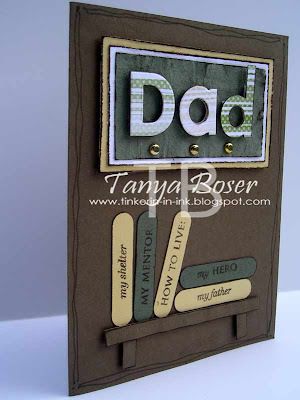 I just love that " I love my Daddy" stamp! These are all old stamps from Hero Arts I believe. I have saved them because you can't find good Father's Day stamps sometimes, and these will never go out of fashion, so to speak! Now I need to get another one made for a co-worker with a fishing theme. I'm pretty sure I can handle that! I think I have at least 3 sets with fishing stuff :) Hopefully I'll have that one ready to post tonight, but I must got to bed now! I just came home a little while ago after a 12 hour shift. This card is a special request from a co-worker. Her dad likes books. Well, I don't have any book stamps, but I do have the Word Window punch! The Always Artichoke paper behind "Dad" is faux sueded- I crumpled the paper up, flattened it, ran it over my bone folder (similar to the technique used to curl ribbon), then peeled the paper into 2 layers. I then glued it down with the inside on the paper showing, all soft, fuzzy, and distressed. 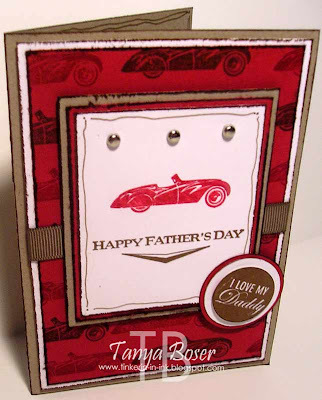 Father's Day is fast approaching and so we did a Father's Day card this month also. This was actually a fairly quick card, even the coloring didn't take that long. I am trying to use up some of the retired Designer Series paper that I have been hoarding forever. I mean, really, I bought it to use it. Nobody is going to see it unless I use it on some projects! And the new stuff coming soon is just YUMMY! So, what did I use on this card? Some of the soon-to-be-gone stamps and colors. It is the month of the Last Chance List! We had a really good turn out for club this month, and we had a really great time! This is the scrapbook page we did for this month. I used some of the soon-to-be-retired In-Colors on the projects this month. I have become rather attached to them, again! By the end of the year, I LOVE all of the colors and am sad to see them go. But the new In-Colors, which I have already seen, are awesome too. Now, on to the supply list! "These pictures were taken in July '08 after a big thunderstorm in Little Falls. Austin found a puddle in G'ma & G'pa's driveway & could not resist playing in it! 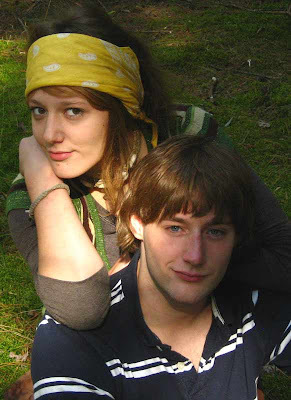 He ran thru it, stomped & splashed in it, squished mud thru his fingers & between his toes. Ahhh... the joys of youth! I think it's time to go find a puddle of my own!" Here is the one new card that I actually have a photo of. All the rest are still on my camera, which I have to share with my whole family! It has been out of my hands quite a lot lately. It currently went with my daughter to a tattoo convention. Hmmm... I wonder what kind of photos I will see. 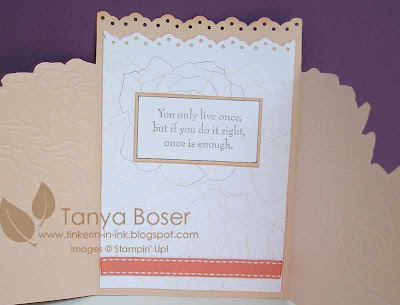 Ok, back to stamping! Here is the anniversary card I made for my hubby. It was our 19th on June 2nd! 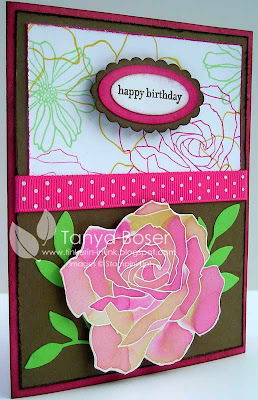 I used all new stamps, and the new In-Colors that will come out on July 1st! I already love them. Hopefully I will be posting more goodies in the very near future as I have a few days off from my "real job", giggle!